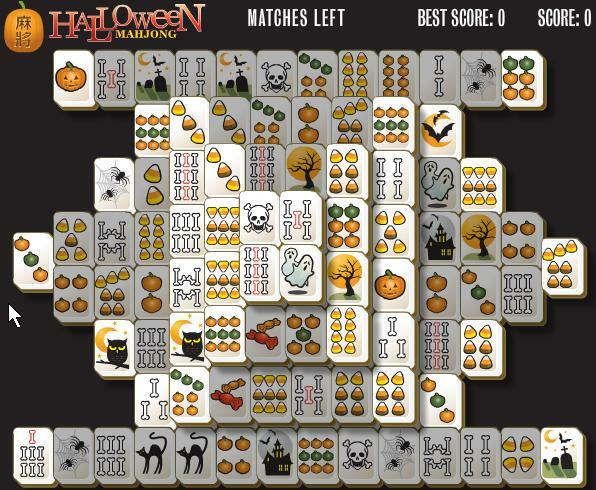 Play free Online Halloween Mahjong Online games. 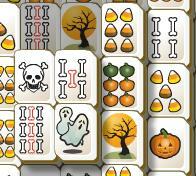 Play online Halloween Mahjong games with fun tiles like skeletons, owls, bbones, cimetaries, and more. Featuring hints, shuffle, and undo! !